This listing is for one (1) add-on to your existing glass bauble order. 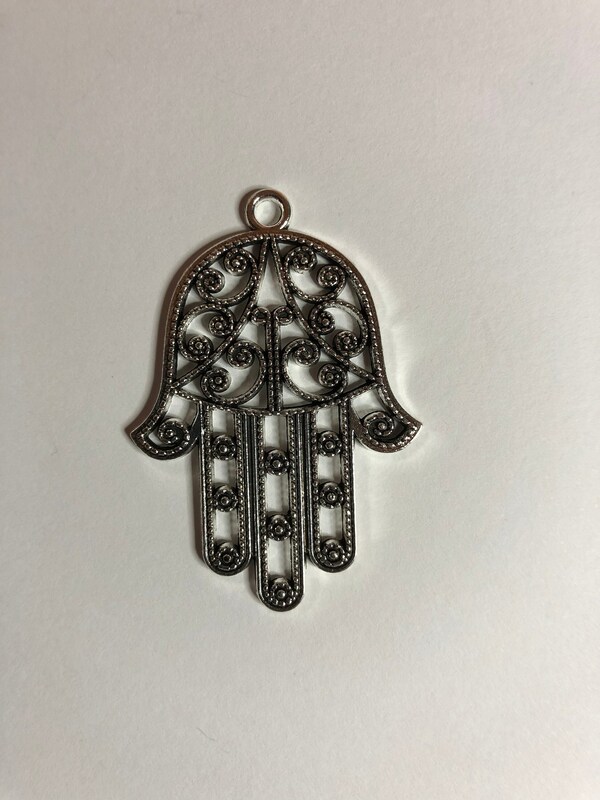 This item is for one (1) Hamsa Charm size large (as pictured) to be added to your glass bauble. This item has no shipping fees as this will be added to your existing bauble order as an embellishment.